On December 18th, new legislation will go into effect that will impact impaired driving law. Currently, police officers must have reasonable suspicion before demanding a breathalyzer test. Once the new legislation passes though, police can demand it for no reason. The federal attorney general is “100% certain” that this will pass. Toronto criminal lawyer Ed Prutschi less confident. If it does pass, it will likely be challenged based on constitutional rights. Prutschi explains that this new legislation also expands and adds to rules around high driving. The new law approves a saliva-screening device used to detect drivers high on marijuana. However, the science behind the test is shaky at best. 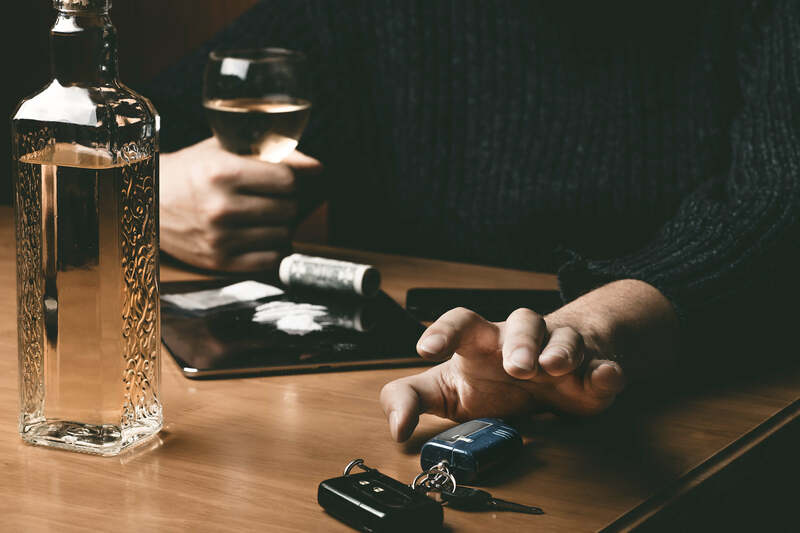 Prutschi believes that this will open up a flood of new cases for Toronto impaired driving lawyers as they challenge the questionable science behind the tests. While no one wants drunk or high drivers, Prutschi says these new laws are more concerning when we think about what can come next. Racial minorities could potentially be further racially profiled.